Adam Glick was born and raised on the Westside. 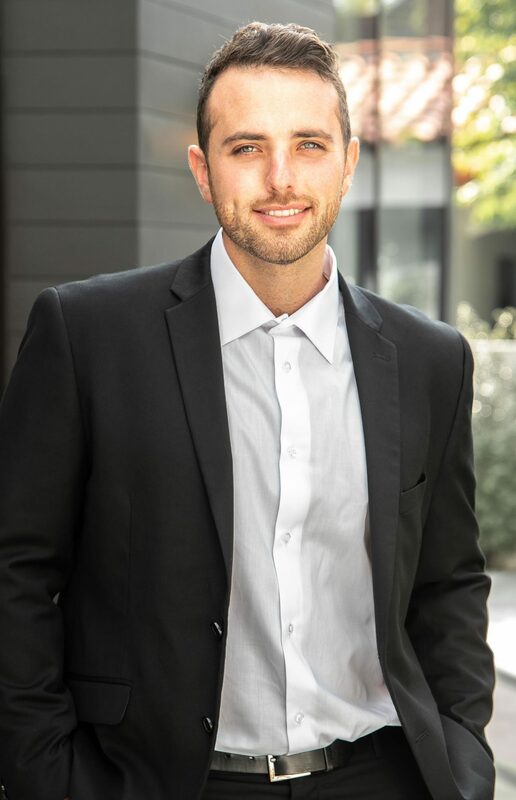 Having graduated from the University of Arizona with a degree in Psychology and an emphasis in special education, including much experience working with special needs children, has allowed Adam to become a great listener and extremely patient. Adam is motivated by the excitement of achieving his client’s goals. He is very energetic, passionate and driven. When he has free time, Adam is an avid sports fan. He loves to play and watch sports, attend concerts, cultural events, and gives back to his community while involving himself in charitable organizations. Adam has built a strong following based on an honorable reputation for personalized service, strong moral character and a proven track record. He has a magnetic personality and his charisma attracts people, giving them confidence and comfort. Once you meet Adam you will see for yourself how genuine and caring he is and no doubt someone you can trust.